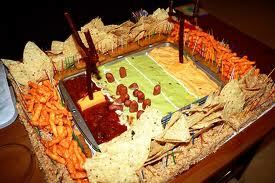 With Super Bowl Sunday around the corner thousands of Americans nationwide are gearing up to watch the big game. And one of the most important parts of the iconic American Super Bowl party isn’t just the game, but the food as well! It’s not a Super Bowl party if you don’t have the right football food like chips and dip and lots of soda. But these days it can be difficult to throw a good super bowl party if you’re trying to take good care of your teeth. 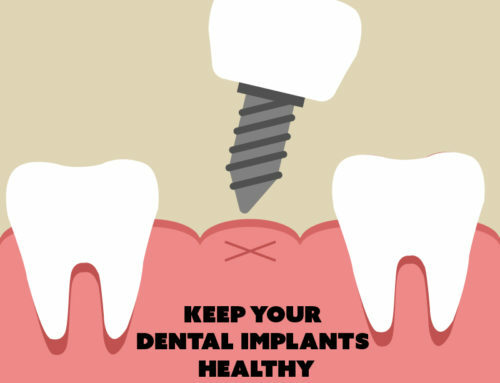 It is important to always be vigilant about your oral health since it is such an important factor when it comes to maintaining whole body health. And even for those of us who aren’t worrying about the health of their teeth and are just concerned about making sure they have tasty food for the hungry fans, it can still be important that you try to fix those favorites with an oral health twist. There’s no reason that you can’t have many of the same foods you’re used to having at a Super Bowl party as long as you give them just the right change so that they can help you stay on the right track for oral health. One of the classic Super Bowl Sunday foods is of course a big and delicious sandwich. Usually football fans will prefer a salami sandwich at their Super Bowl party, but there is a much better alternative that can really restore vital nutrients to your teeth. The turkey sandwich can be a great alternative because turkey will actually help reinforce your tooth enamel, and it’s good for your waistline too! There is also the big Super Bowl fad of making sure you have enough French fries. As much as we all love French fries there has been a recent trend toward new sweet potato fries. They’re a lot like French fries except they can be much better for your teeth because of the nutrients in vitamins B and C which are in sweet potatoes. And sweet potatoes won’t stick to your teeth and provide a breeding ground for bacteria. You may still be a little concerned about the taste of the sweet potato fries, but many people are actually saying that sweet potato fries can taste even better than regular French fries. One thing a lot of Super Bowl fans may be reluctant to give up is potato chips. But there is an excellent alternative to chips that is great for your oral health and just as popular as potato chips. Popcorn can be an excellent alternative to chips and is great for your oral health. Popcorn can actually stimulate the gums and even helps clean teeth. Another snack that has recently gained popularity at Super Bowl parties is a tray of candy. While we all know what sugar can do to our teeth many of us don’t realize the benefits that a mix of chocolate and nuts can have on our oral health. The fats in nuts actually absorb acid that occurs in candy and other foods which can prevent cavities. The chocolate also has fat that will absorb the harmful acids of other party foods and cocoa can even help prevent plaque by resisting bacteria. So even though some of the popular Super Bowl favorites may not be great for teeth there are still plenty of options for a Super Bowl party that can leave fans happy no matter what team wins. Of course it is important to always brush and floss after eating any of the great Super Bowl favorites, even the ones suggested here. 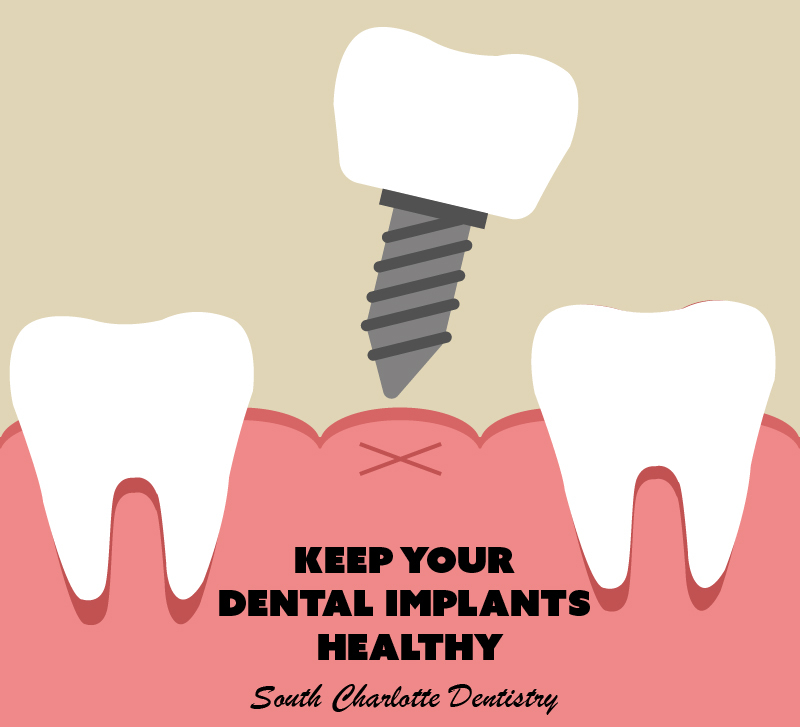 If you would like more information on help with your oral health, please visit our contact us page or call 704-759-0908!